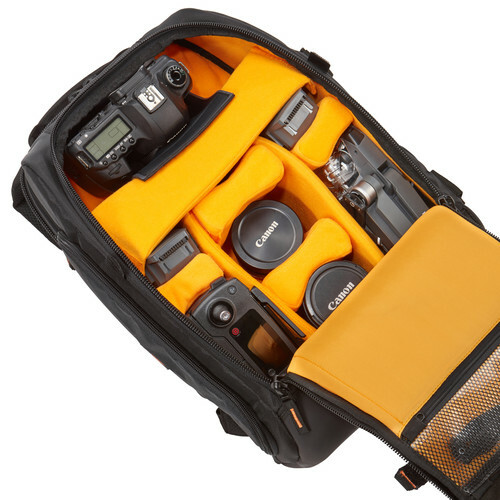 A tough and ready photo bag designed to keep pace with your approach to photography with rugged styling, professional grade interior and organization for a DSLR camera, drone and accessories. 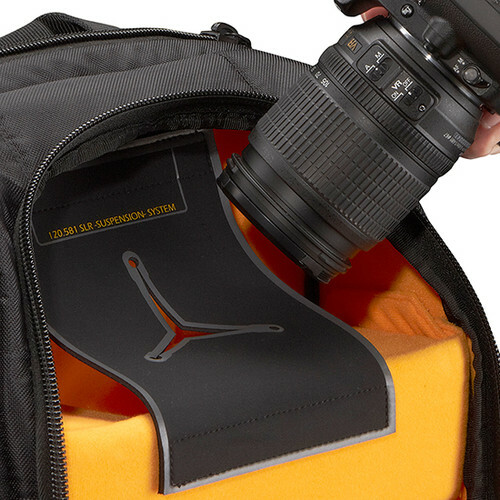 Great camera bag for a great price! After looking around for some good camera backpacks, this one came out tops. Would highly recommend it. 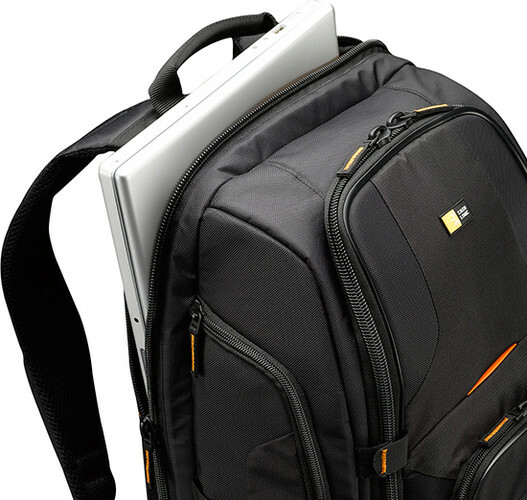 great bag to protect your camera & lenes and 15'laptop. 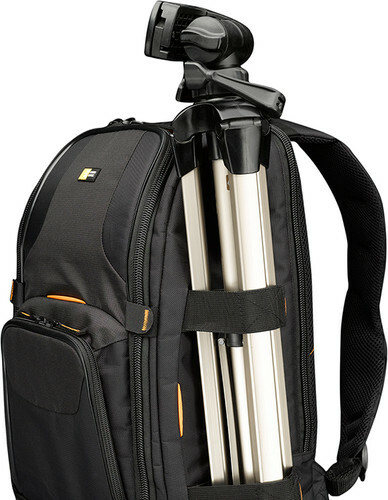 I'm a pro photographer don't pay 200.00 - 300.00 for a bag that does less, This is the best. I can't say enough good things about this bag. I've flown all over the globe in the last few years and it is still going strong. I wish Case Logic would introduce some new colors..
Just bought this backpack yesterday, finally! Now I can carry all my gears with extra room for more. 3 times to India and back! I bought this 4 years ago. I have traveled 3 times to India wearing this backpack. I wear it every waking moment while I'm there. (obvious reasons) As you can imagine it is HOT so wearing a BLACK backpack adds to the sticky, stinky, conditions. Having said that I never found this backpack to be uncomfortable or awkward to pack around. It has gone through a billion airports, stuffed in over head bins, buses, taxi's etc.. and you wouldn't know it by looking at it. Come to think of it- I have never wiped it down and I don't see the need to. It looks fantastic! Not a single tare. Every zipper and strap still works. I love having everything organized and easily accessible. The bright orange interior is still in great condition. If you plan on wearing this backpack for long periods of time it is comfortable. The only discomfort might come from the amount of gear you have packed inside. I have carried this everywhere with me since I got it. In my opinion, two thumbs way up. Very handy. Carries everything I need. I am using this backpack since last 4 years and it is still doing its job perfectly. I can carry my Nikon D-90, 18-115 Lens, 70-300 lens, SB-600 Flash, some other accessories & a Tripod. No complaints so far except one. I really want case logic to add a roller to this backpack. 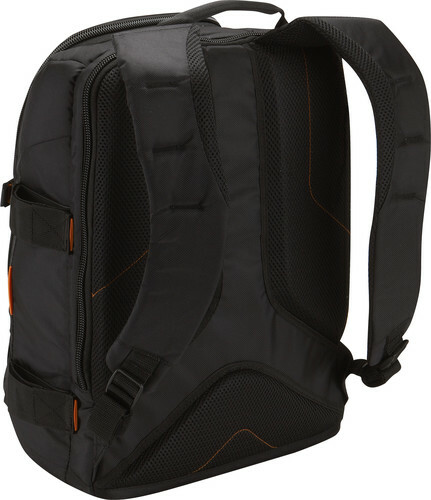 This addition would make this backpack a suitable companion for all camera lovers who feel reluctant to carry this all day on their shoulders. Mine started paining now. 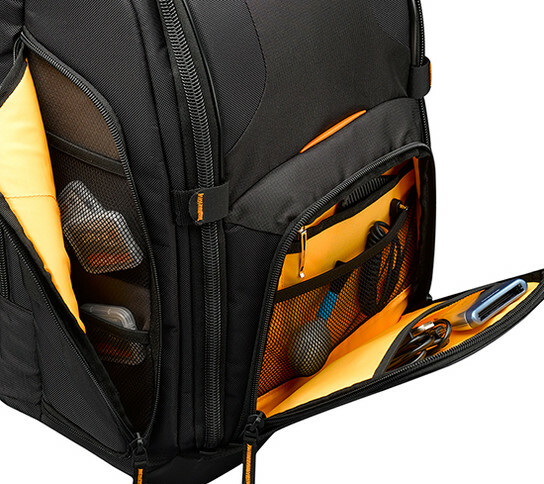 The day case logic add roller to this bag, I would be the first person to buy it. 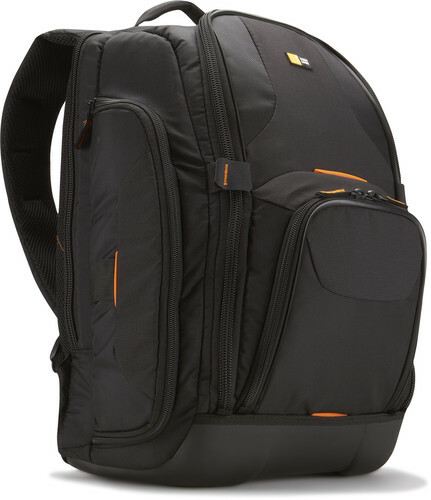 I think it's a great camera bag.lots of storage space. very strong material. very comfortable to wear.price quality I think it's a good purchase.I still think it could be better.For example: a rain cover.extra belt between the straps at chest height.and protection against theft when ever you wear it on your back.